2. 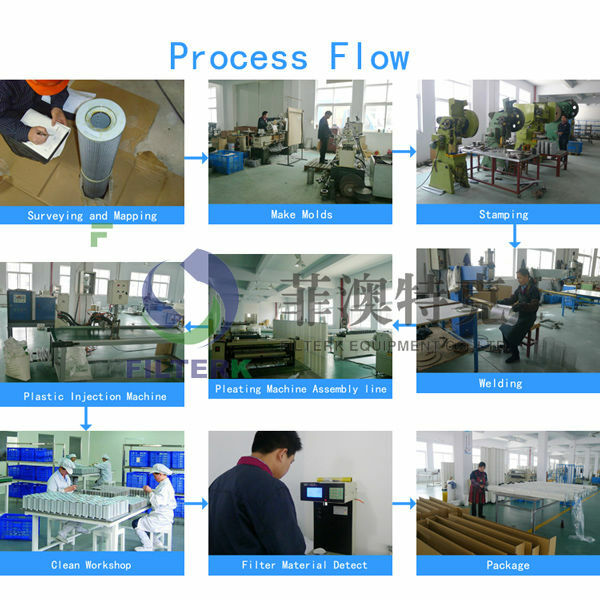 Filtration rate: 5micron ~ 80 micron are available. 3. 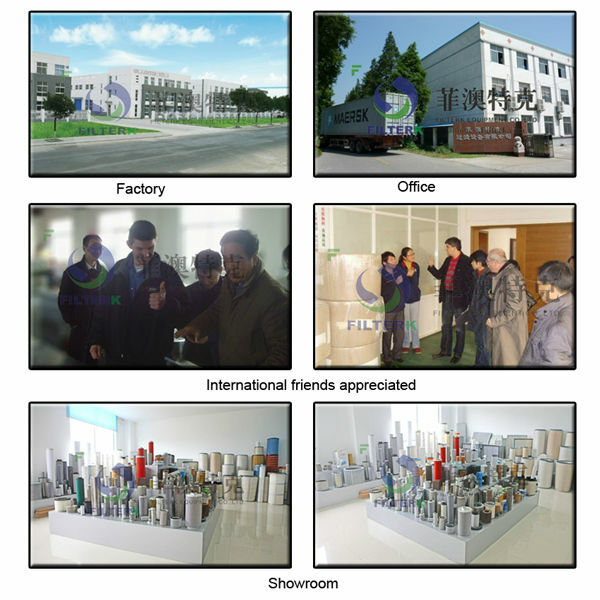 OEM is available . 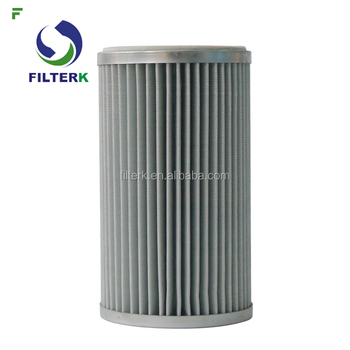 Gas filter applies to gas , artificial coal gas and other non- corrosive gases , such as : nitrogen, carbon dioxide , propane, butane etc. gas and liquid and solid-liquid separation . 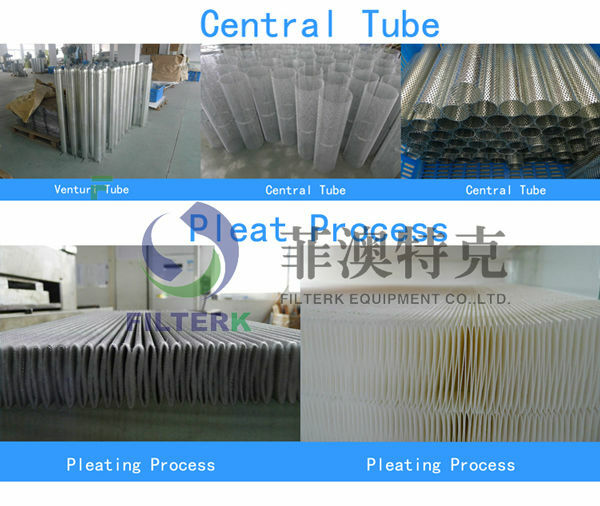 Gas filters are mainly used in natural gas purification plant , long- distance pipeline station , city gas pipeline network , natural gas chemical plant , coking plant , iron and steel metallurgical plant , non- corrosive gas metering and so on . 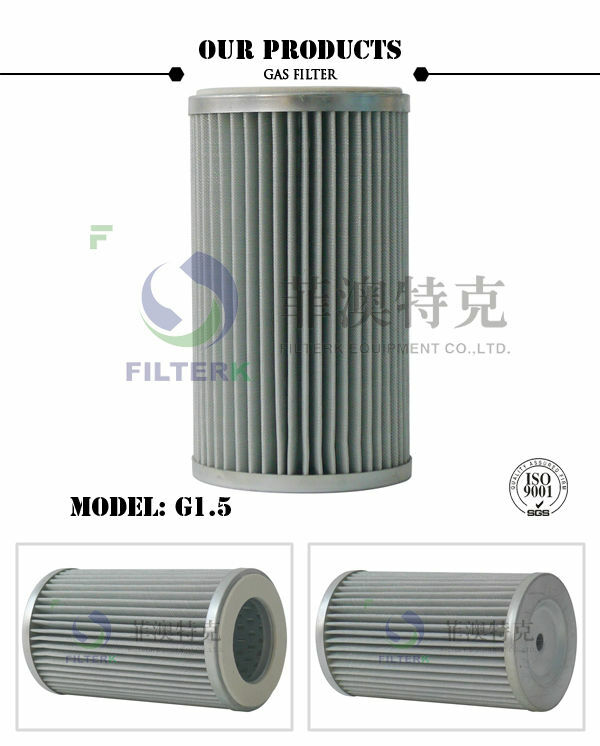 Small filtration resistance , large filter traffic , strong pollutant capacity , long service life , fiber diameter and the gap is adjustable in the production process , filter microporous' small inner layer and large outer layer increases the flow and pollutant capacity , and filters are not easy to clog , so prolong the service life .